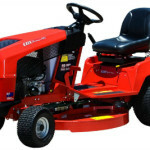 STIHL Shop Drysdale services Geelong, Bellarine and the Surf Coast, with a huge range of ride-on and lawn mowers and will advise you on the right product for your particular need, be it home or business. 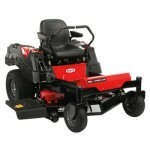 your budget for a new ride-on mower. 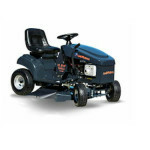 You want choice when choosing a ride-on mower, and our range at the Stihl Shop Drysdale will provide you with a variety of products to suit individual needs. 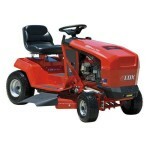 Our ride-on mowers can give you great visibility and reliability. 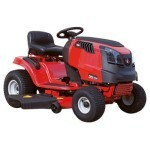 We have lawnmowers with user-friendly features which make them easy to use. 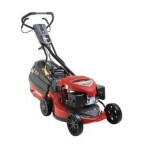 We offer a choice of manual or automatic transmissions, side discharge or trio-clip machines and a whole range to suit both professional and domestic needs. 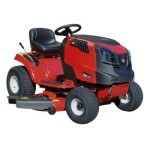 Servicing Geelong and Drysdale, we have a huge range of upright lawn mowers to suit your needs, including both 2-stroke and 4-stroke mowers at an affordable price. 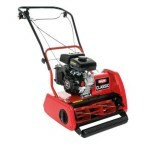 The size of the area you wish to mow. 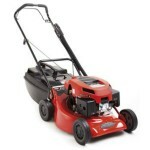 This enables us to work out the correct engine size for your lawns. 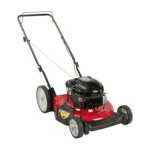 Small: up to 30 minutes. Medium: up to 45 minutes. 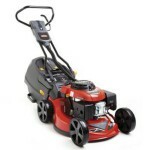 Large: up to 60 minutes. 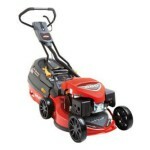 Extra Large: more than 60 minutes. 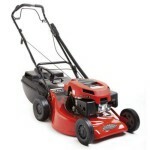 Mowing options – a catching mower, mulching mower, utility mower, chipping mower, mulch and catch mower. 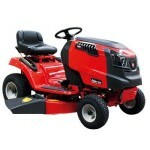 Lawn mower features – ergo handles, ball bearing wheels, self-propelled mower, key start mower. 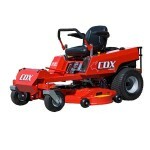 We also offer zero turn mowers, ideal for larger landscaping requirements. 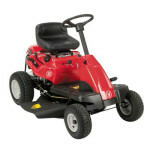 Please take a look at our lawn mower FAQ for any information you’re seeking about ride-on or upright domestic push models. 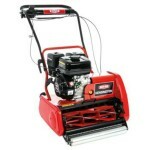 We also supply high-quality chainsaws in Geelong and the surrounding areas. Please contact the STIHL Shop Drysdale on 5253 1608 or email us with enquiries.